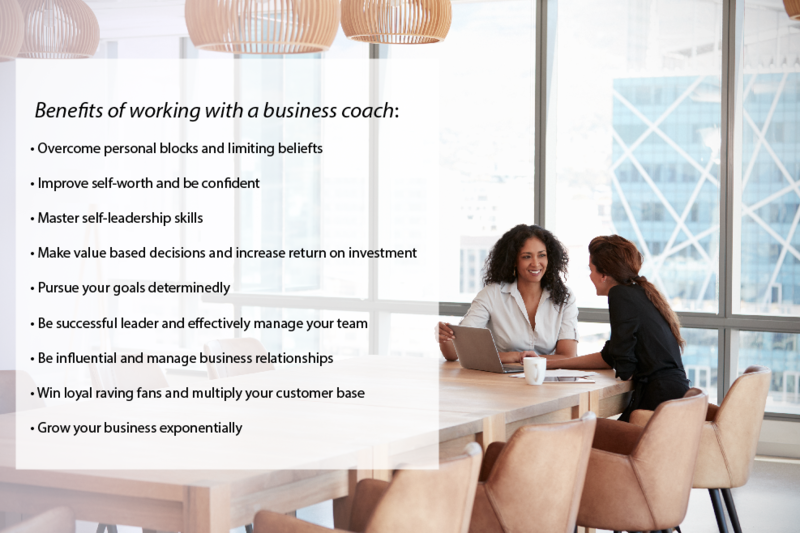 Our business coach will work with you to sharpen your entrepreneurial mindset, build effective business strategies and develop essential business skills. We will help you to enhance your strategic thinking, planning skills, relationship management, performance management, communication skills, and organizational effectiveness. You will empower yourself to achieve entrepreneurial success and increase your income.